For many people I know Sunday mornings are special. Sundays mean various things to various people but without fail they are different than any other day of the week. It is not a religious thing to which I am referring, although certainly that is an important component of many people’s Sunday mornings, but for me Sunday mornings do seem very much a spiritual thing. 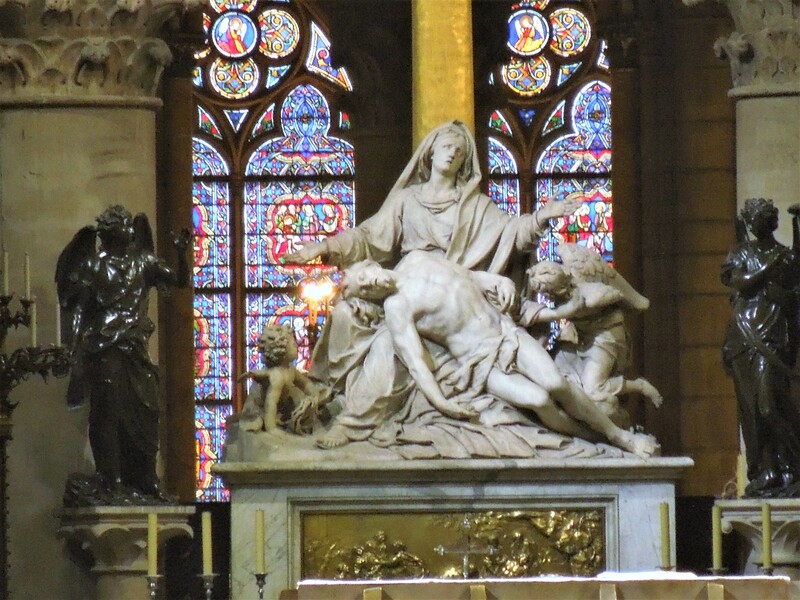 A loosely structured ritual, worshiping a way of life. It is a renewal of sorts – a chance to catch up on a little sleep, a chance to linger in bed which is a treat in the coldness of a winter morning, listening to the quiet sounds outside your window. You might decide to turn on TV and watch SUNDAY MORNING with Charles Osgood, a lovely program that always feeds my soul with stories of art, literature, film, food, music and other uplifting information. It renews my appreciation of creativity and often I am inspired to paint the afternoon away after watching it, or go see a film that has been discussed. Scrambled eggs, bacon, toast and jelly – or maybe blueberry pancakes and syrup – the kitchen comes alive and the smells are better than any other morning of the week. You allow yourself time to enjoy it, reading the paper, maybe you stay in your PJ’s until noon. Football! Ahhh – what will we have for snacks during the game? The Broncos come on at 2:25 against the Chiefs! Nachos? Burgers? A big hearty pot of chili with all the toppings? Brownies and ice cream for desert…who can we call to see if they want to come over and watch the game? We can have a pre-game football game out in the yard so tell them to get ready for that and dress warm. If it snows we’ll go sledding instead. 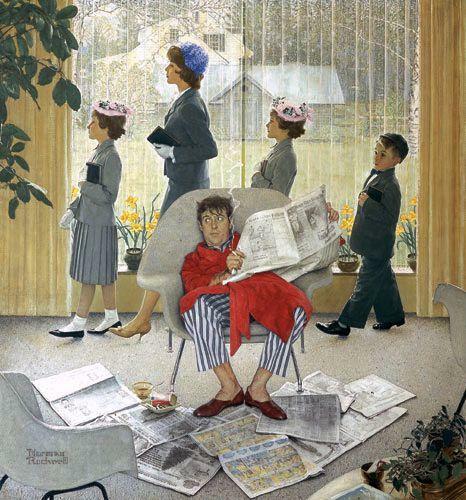 In my mind, since I speak the language of art, I always visualize Sundays as Norman Rockwell occasions. 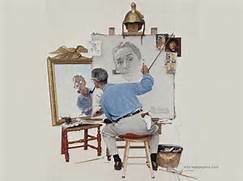 For me, that fine gentleman artist whose illustrations graced the covers of the SATURDAY EVENING POST magazine captured the essence of how we live, what we do, what occupies our thoughts and what things warm our hearts. He was a true American artist who chronicled our lives in realistic, emotional images that will live forever. 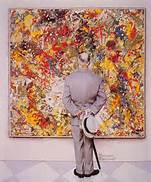 I have at times lived a Norman Rockwell kind of life – difficult to sustain but never the less do-able at certain moments in time. Memories are made of this, as the song goes. Sundays are for the best of friends and family. When I count life’s blessings, I will always remember Sunday mornings and the people I spent the best ones with. You all know who you are.